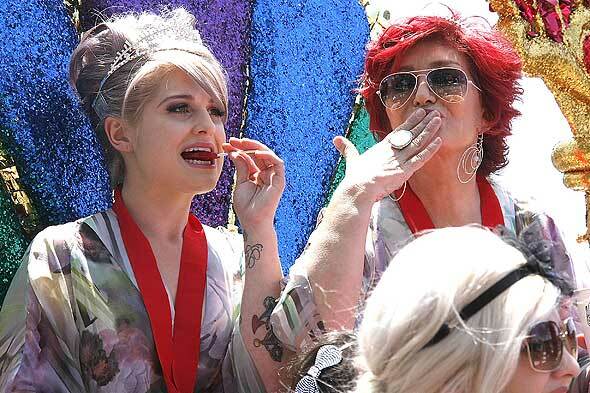 When Kelly Osbourne and her mother Sharon were grand marshals of LA’s gay pride parade a few years ago, they were a wildly popular choice and at one point even shouted down anti-gay gay protesters along the parade route. So it was a bit surprising recently when Kelly used anti-transgender words during a recent interview with Glamour UK. In a post published on GLAAD’s blog and The Transadvocate, Kelly apologizes for her the anti-transgender slurs and writes: “As a lifelong LGBT ally and friend, I feel it is my duty to not only apologize for my wrong but to also correct it. The word “tr*nny” is a derogatory and hurtful word. 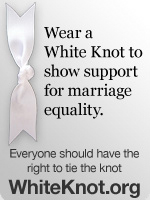 I was completely ignorant to this and soon came to realize most of my peers and LGBT friends are too. This is a word I will no longer use or allow. Way too easy to apologize after the fact. Which is why that old saying is alive and well with ‘friends’ like this who really needs enemies? I take these pro gay ‘allies’ with a grain of salt as most of them are pro-gay for self advancement and nope, ‘apology’ not accepted.